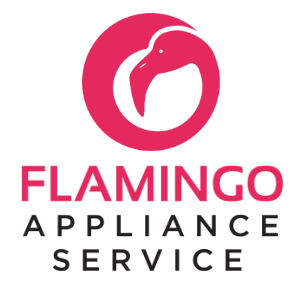 I would to congratulate Flamingo Appliance Service For having Someone es professional as Mr. Landry Salinas as part of your team.......Thank you again.....Vincent M.
MICROWAVE AMANA AMV2307PFS2 "different compaint unit making noise from the turn table, replaced turntable motor and ring, tested unit no more noises"
REFRIGERATOR SBS KITCHENAID KSC23C8EYY00 replaced evap and drier to correct issue. recharged with 5.2 oz refrigerant. allow 24 hrs for proper temps. REFRIGERATOR KITCHENAID KRSC503ESS00 "tj file # 7724154308 found a yellow wire broken at the door hinge at the bottom unit still giving a 23 when testing harvest cycle, only way to repair this would be to replace freezer door. advised customer to get in contact with customer service with Kitchenaid to see if they will cover part/labor. REFRIGERATOR WHIRLPOOL WRS311SDHM00 "checled unit ostumer complaining the un it not cooling on the ref section, checked and found fan not working replaced and tested all is working has design; pckd up 1 WP2315549 (motor-evap)"